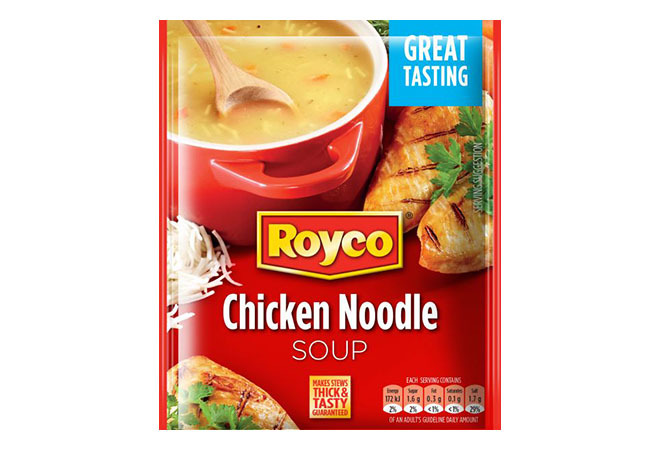 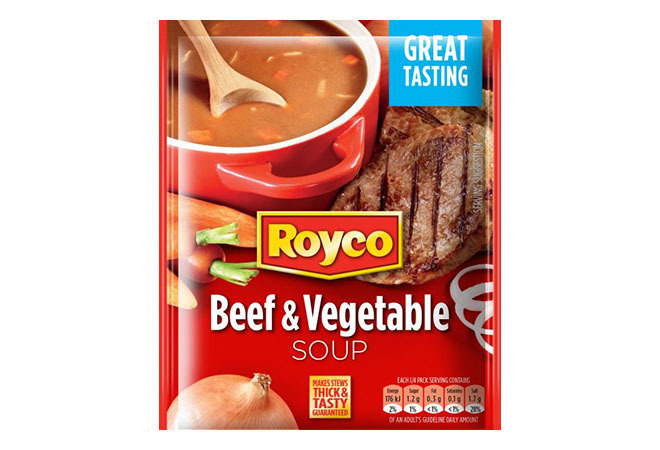 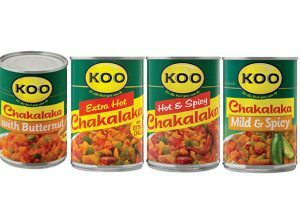 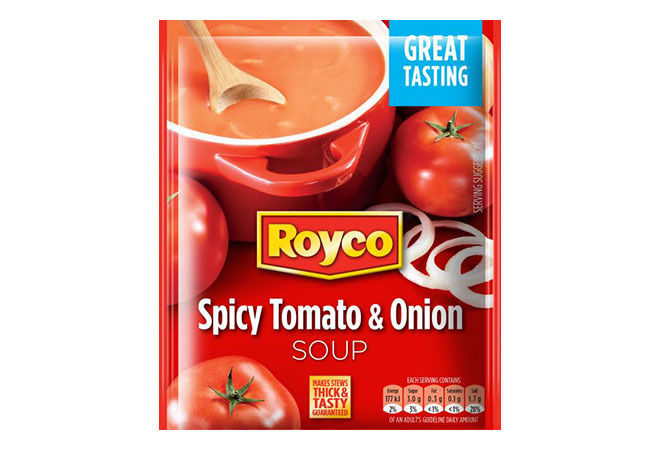 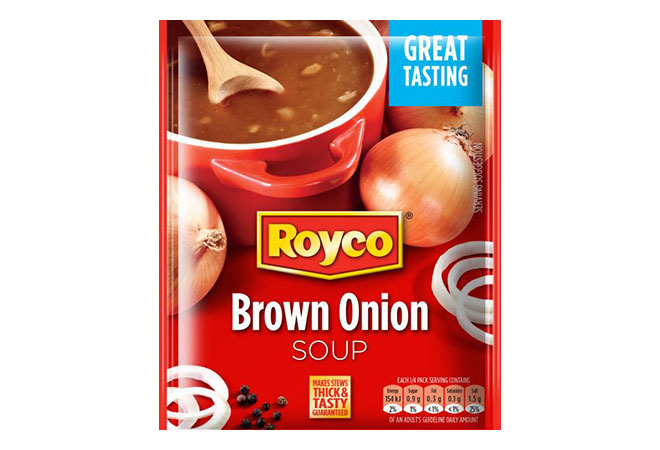 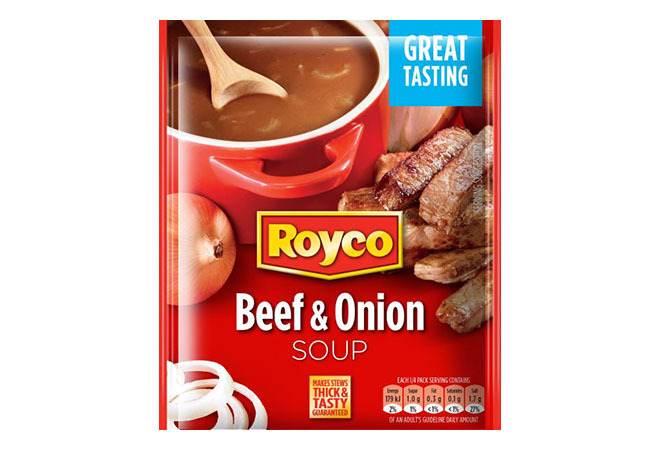 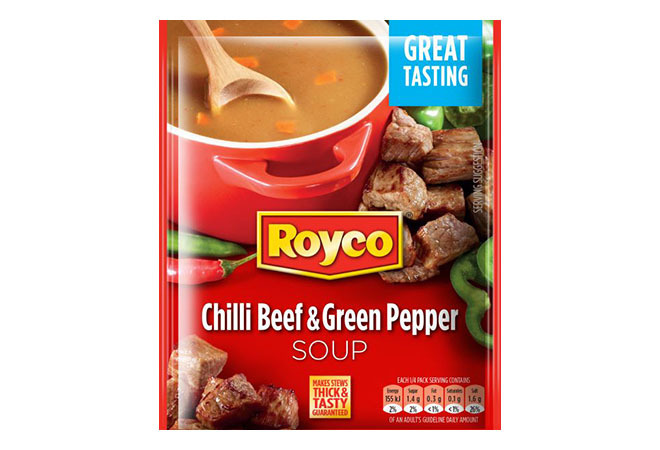 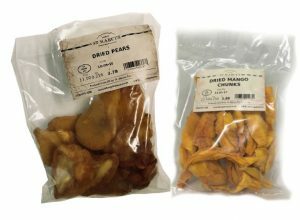 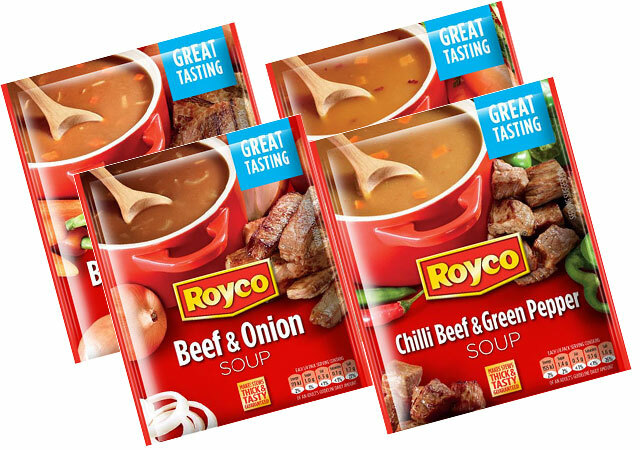 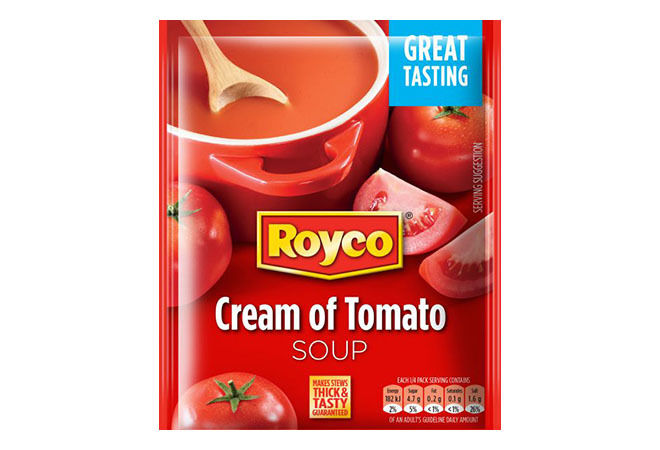 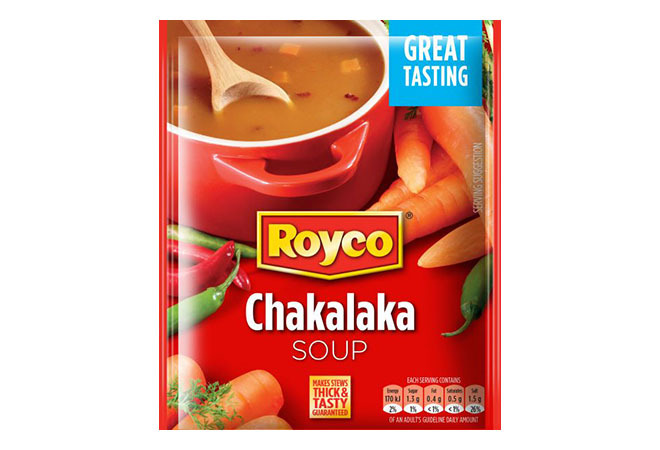 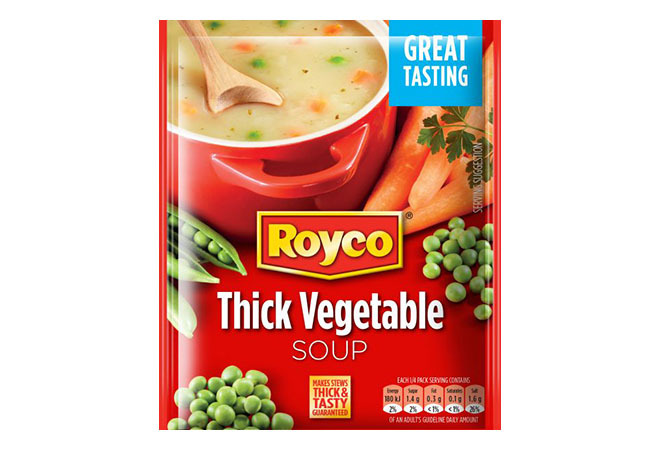 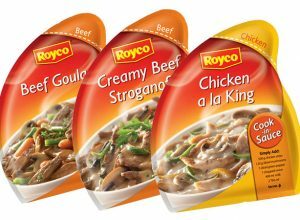 The Royco Soup Sachets are a wintertime treat. 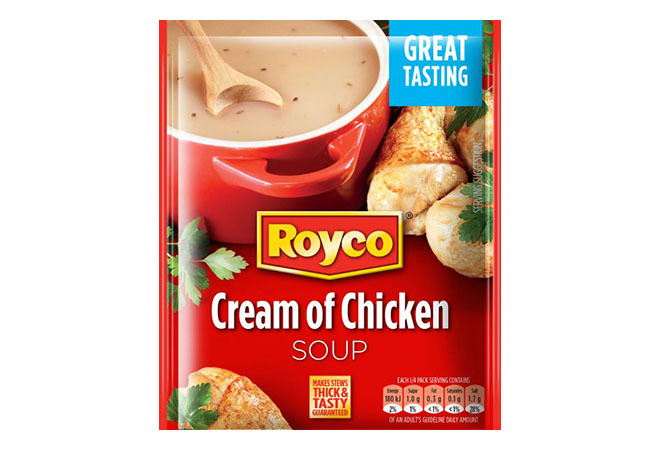 It’s creamy, rich and easy to make. 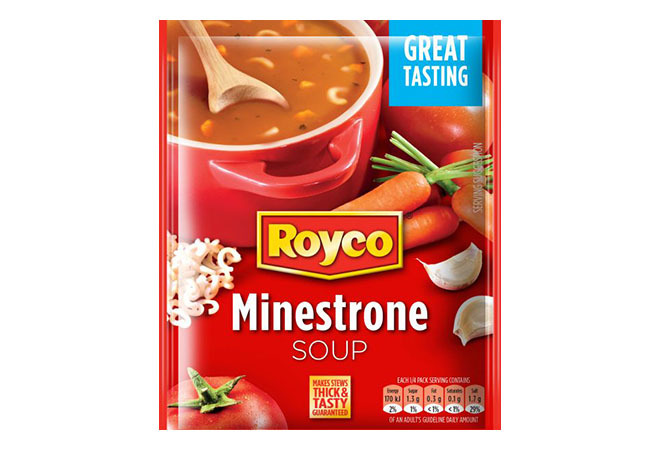 The soups can easily be made on a stovetop and enjoyed within some minutes. 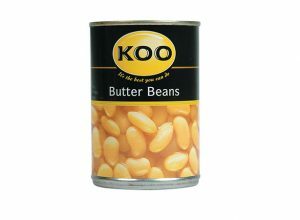 If you’d like to dress it up a bit, try sprinkling some biltong or bacon over. 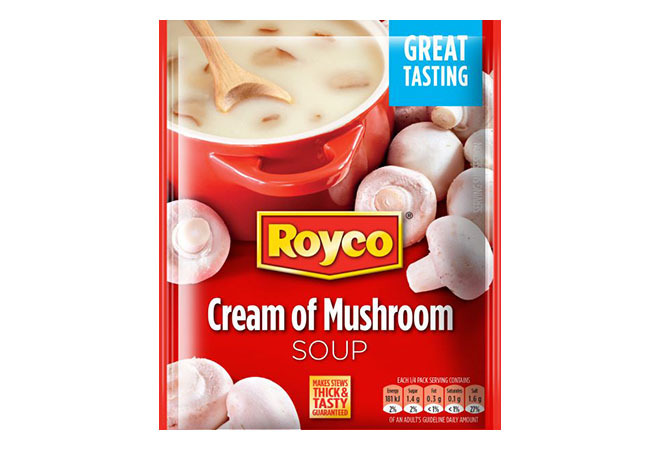 Serve with warm ciabatta or panini and if you fancy a bit of indulgence, drizzle some cream over.